Cyber Monday Sales! 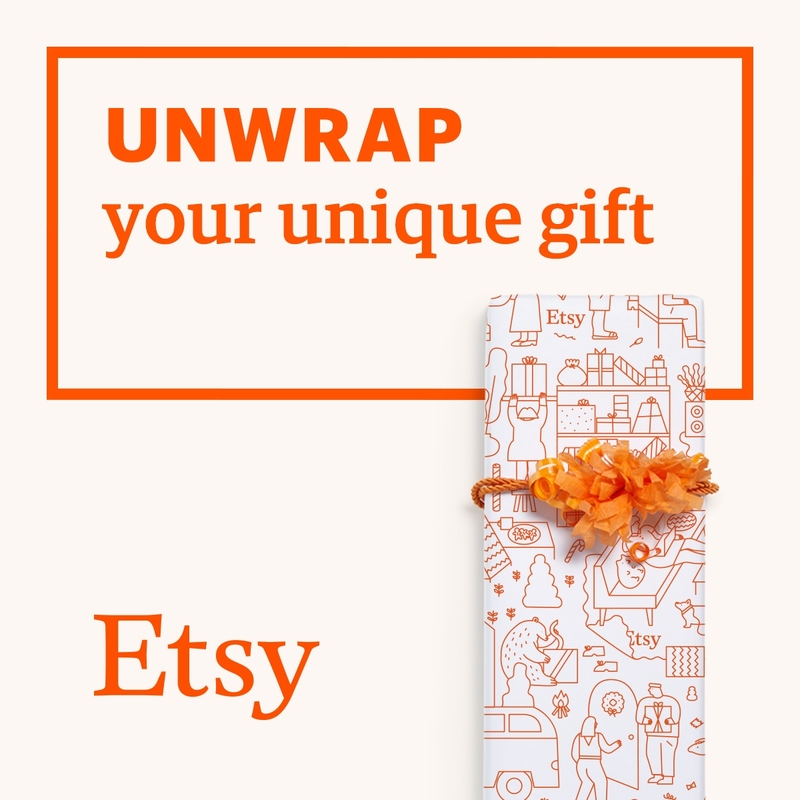 Etsy + Kindle! | A Blackbird's Epiphany - UK Women's Fitness and Fantasy Writing Blog: Cyber Monday Sales! 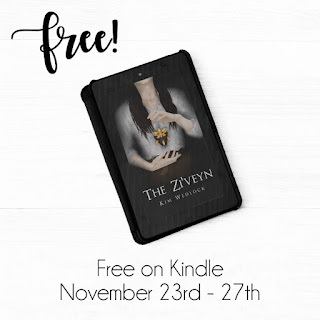 Etsy + Kindle! But it does, of course, mean that my own Etsy shop has come into sale season! 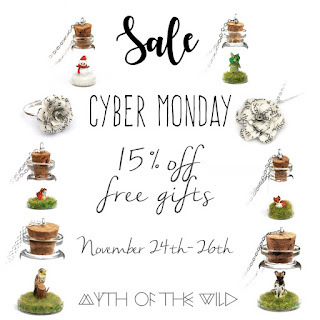 Head over to Myth of the Wild today for 15% off and a free gift with every order! It ends at midnight on the 26th, when the discount will reduce to 10% until Saturday. Free gifts, however, depend on stock levels, and they're already half depleted! 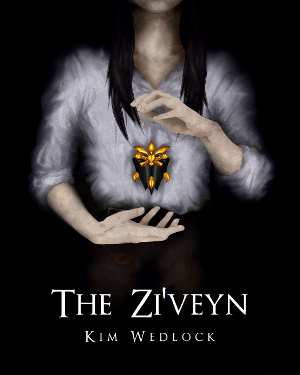 On top of that, my latest book, The Zi'veyn, is free on Kindle from today until Tuesday! Snap it up this sale weekend for, well, nothing! Follow the link above, or find it easily on your own regional Amazon pages. Plus, if you're not sure, read chapters 1-5 for free beforehand if you like!